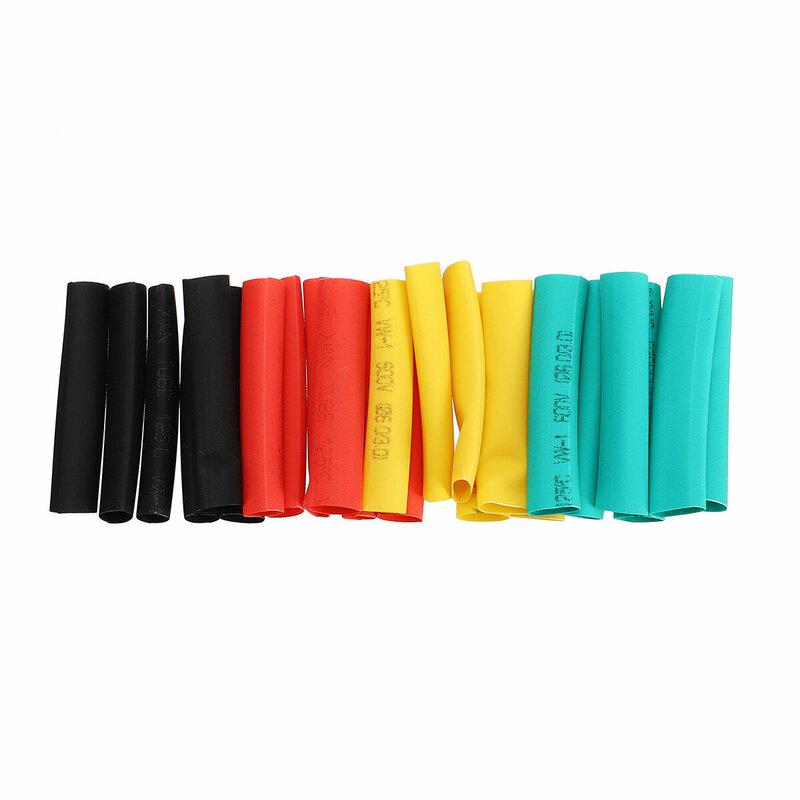 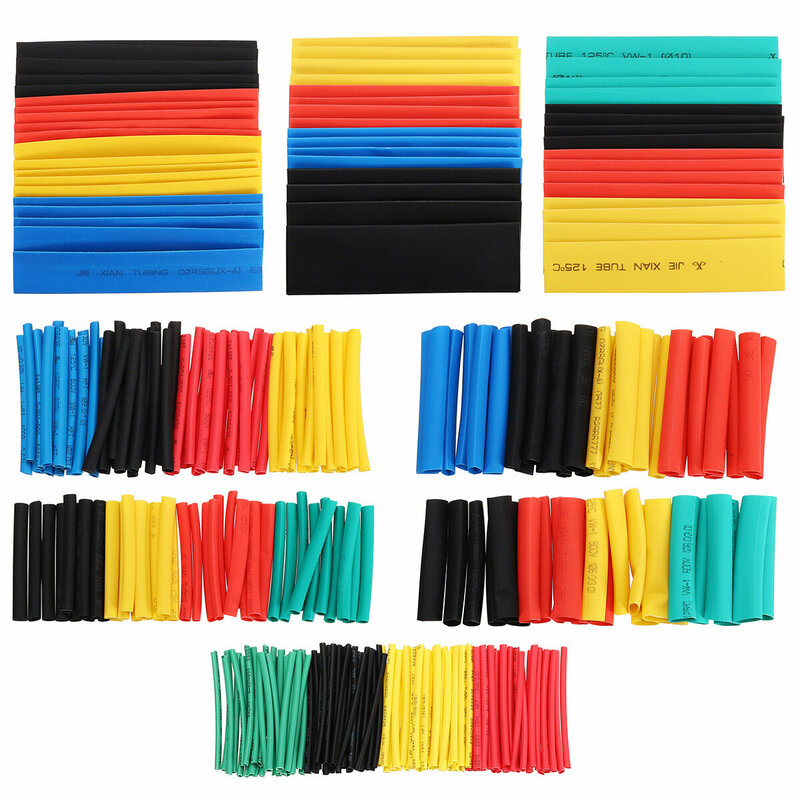 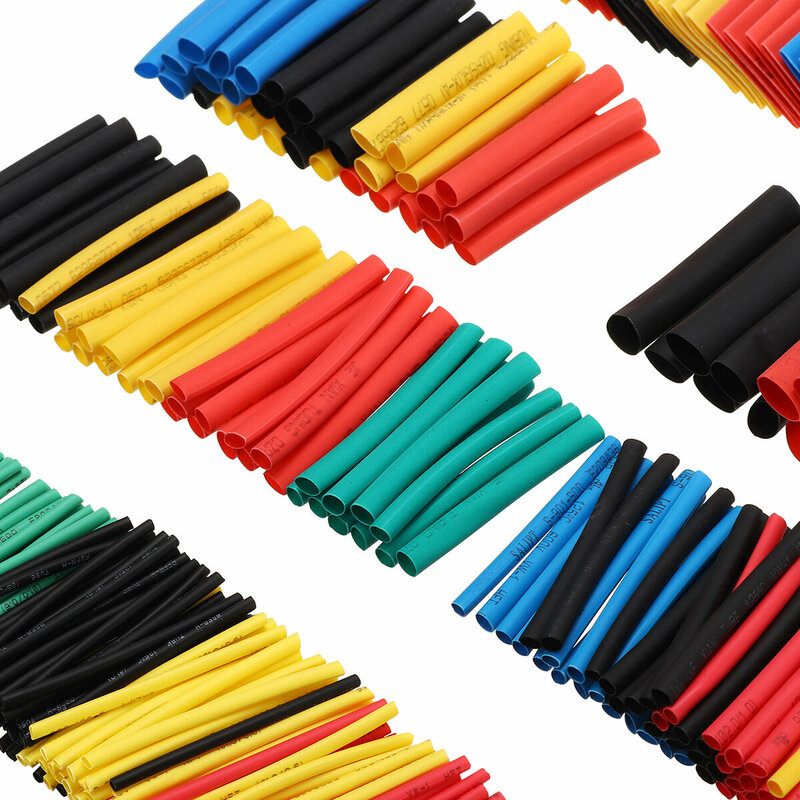 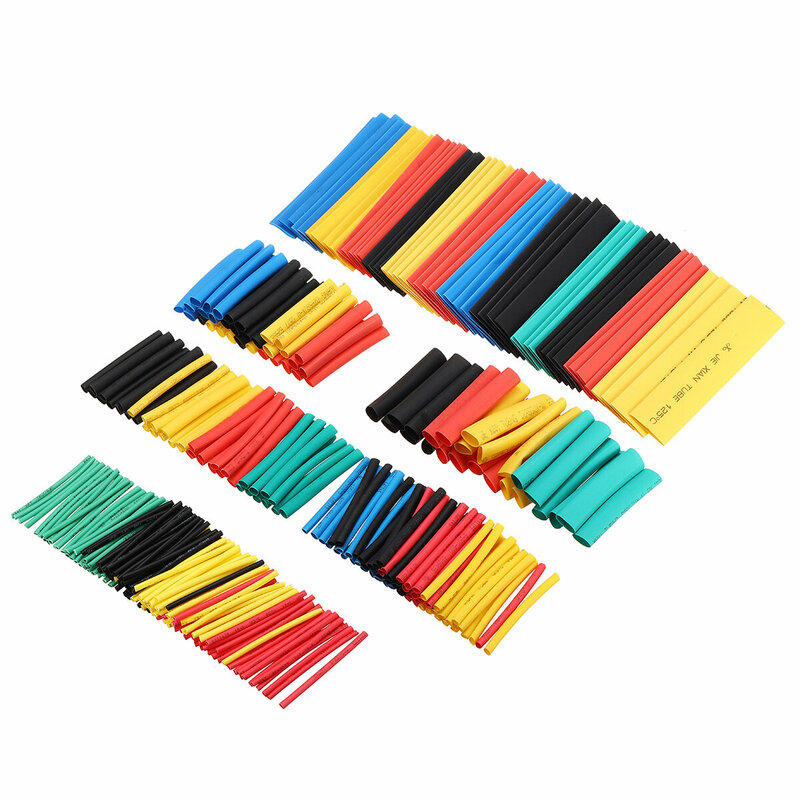 A set assortment of 328 pcs of Polyolefin heat shrink tubing. 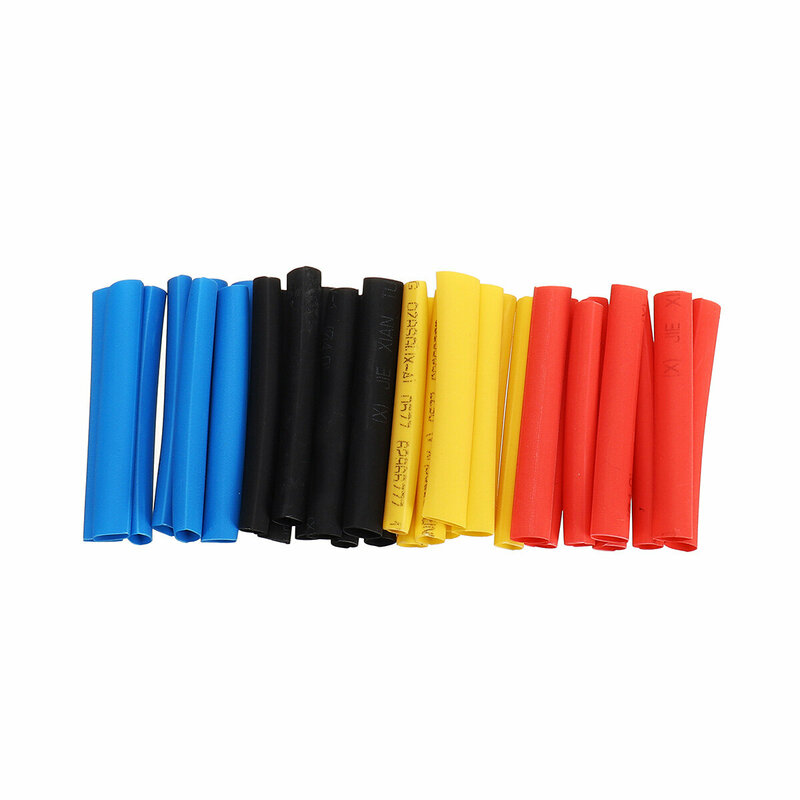 2:1 shrink ratio and a 600V pressure-bearing rating. 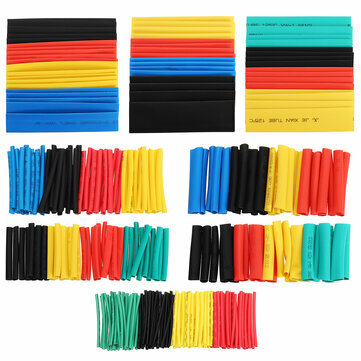 Handy item for the Technician or Hobbyist work bench, car or van.